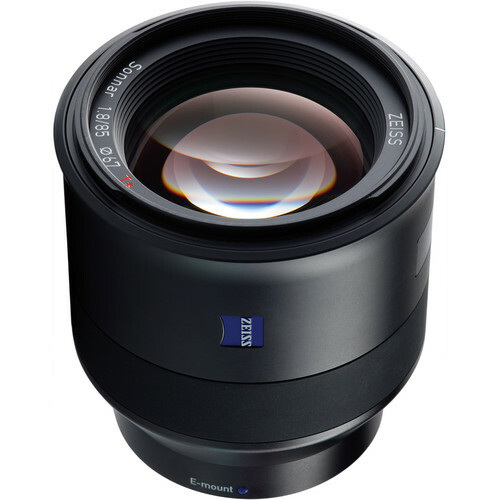 See my review of the Zeiss Batis 135mm f/2.8 APO-Sonnar in Guide to Mirrorless. I’ll be adding to that review once I get a production copy. 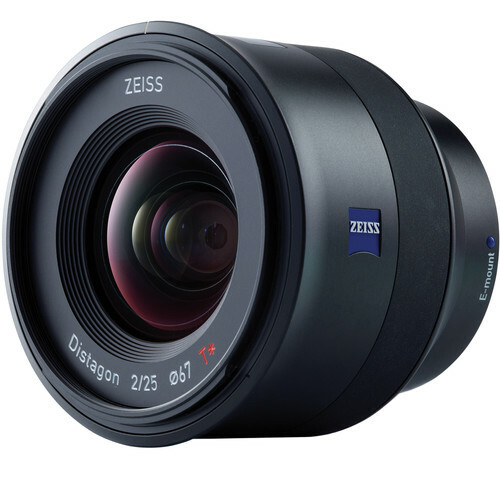 It’d be great to read a short essay online of your thoughts on the Zeiss Batis 135 – I enjoy fast lenses (own the Sony 50/1.4 and 85GM, used to have the Sony 35/1.4 but tired of its decentering) – but I really appreciate your previous points on ‘why all the big, heavy glass? !’ Which is why I have the Batis 18 and Batis 25. For whatever reason it seems like there’s a large group that thinks a 135mm is only for portraits and REQUIRES f/1.8. But I see so many other uses for it and am also leery of a big, heavy lens that won’t be a primary focal length for me. But, I’d like a very high IQ lens so I’d be more inclined to use it more frequently. 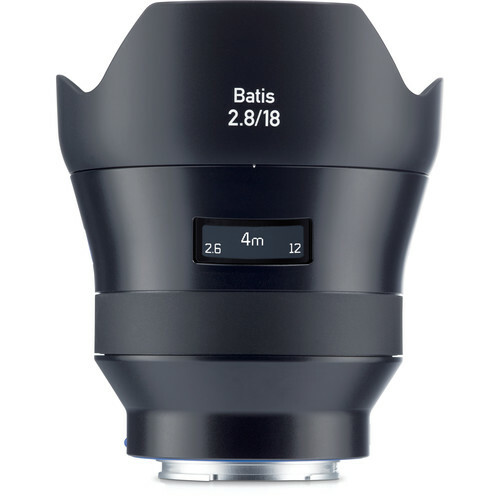 It might be a bit dismissive to call the Batis 135 a ‘jack of all trades’ – perhaps more appropriate to say it hits a sweet spot – but it’s too early to make that call and also one of the reasons I lament the demise of the local dealer where you could just handle the lens in person or on a camera body. In any case, your keen sense of IQ without requiring ultra fast/big/heavy puts you in the perfect position to offer your thoughts on this if you have time. DIGLLOYD: see The Irrational Aim of f/1.4 Lenses. It applies nearly as much to f/1.8 or f/2 at these longer focal lengths. When Zeiss designates a lens as “APO”, it’s the real deal, not the faux APO that Leica delivers with focus shift (sometimes) and gobs of secondary color (although the 50/2 APO may be an exception). This alone makes the Batis 135/2.8 highly appealing. In a scene like White Truck at Night, the image is not only razor sharp, but devoid of any violet fringing or hazing, even around high contrast areas—and blacks remain detailed and black (not dark gray). The idea that a portrait requires f/1.8 at 135mm is absurd—it’s a nice-to-have for occasional use for sure, but one quickly grows tired of one out of focus eye and blurry everything except the iris, and that’s if you can focus on the iris and you and the subject do not move even 1mm before exposure. Even at f/2.8 there is precious little depth of field, so f/1.8 is a curious solution in search of a problem. The truth is that out in the field, the f/2 of the Zeiss Milvus 135mm f/2 APO-Sonnar is of marginal use, and it carries a heavy penalty of size and weight, quite literally. If you have a perfect copy as I do, then f/2 may be of some utility, but I find that f/4 is more appropriate even for modest depth of field. When I mount the Zeiss Batis 135mm f/2.8 to the Sony A7R II, I have a highly portable and ultra-high performance 135mm lens—something I’ve never before had available to me. I can’t say how many times the Zeiss ZF.2/ZE 135mm f/2 for Canon and Nikon has stayed behind in the bag in the car because of its weight and bulk. If you don’t take a lens along, you can’t use it. 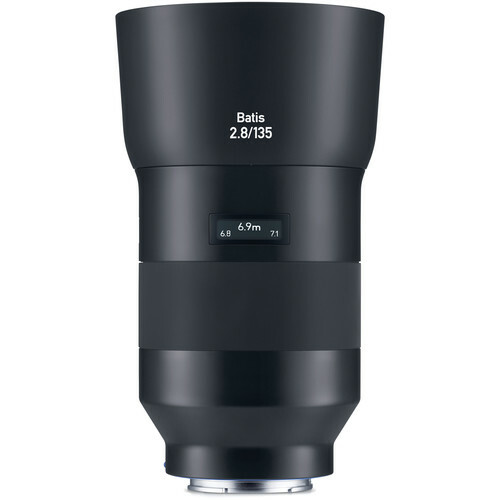 Add to that the fact that the Batis 135/2.8 includes optical image stabilization that works in combination with the Sony IBIS, and it’s a 'killer' solution that has no peer. As for image quality, the Batis 135/2.8 is the most even-tempered 135mm lens I have yet used, with a gorgeous flat-field (no field curvature) 'cut' through the scene—better than the DSLR lens for sure in that regard. At f/2.8 it is nearly a match the best lens for Leica M at f/5.6 and wildly outperforms the Leica 135/3.4 APO-Telyt-M—crazy good. There is nothing to gripe about even by my picky standards. And if things like contrast and flare are included, it’s astonishing in its ability to deal with any challenge with optical aplomb.